Although search engine optimization (SEO) is an ever evolving process, there are some fundamental SEO “rules” that are unlikely to change. Use these rules as the foundation of your SEO strategy. Build on them by using additional SEO tactics. This is the best approach to SEO for new and existing websites. These rules will not be new for experienced SEOs but may serve as a reminder for those who have strayed into black hat SEO areas. Search engines, especially Google, are enforcing their guidelines now more than ever. Breaking any one of these rules can result in your site being penalized by a search engine which typically results in a drop in search rankings. This is a must if you want to be ranked properly by search engines. If your site does not align with those guidelines, you risk not having it indexed to be included on search engine results pages (SERPs). And this is the only way search engine users will find you. All search engines have guidelines you must follow before submitting your site for inclusion. Search engines provide these guidelines to help site owners create sites their customers want to visit. Site owners who have questions about the guidelines can look for guidance on search engine forums. Plenty of resources exist to help troubleshoot guideline issues. In some situations, you may be able to contact the search engine directly for clarification. Begin with your customer in mind – always! It doesn’t matter what you are doing. If you design your site for search engines, you will fail to meet your ultimate goal which is to increase your customer base and revenue. Create landing pages that are sticky. They need to be engaging but also easy to use so visitors stay around long enough to read your call-to-action. Check your navigational structure to make sure it makes sense from the user’s perspective. Page layout often determines whether a visitor stays to look at your content or abandons your site. Verify you have no broken internal links. Not only will you come across as unprofessional to visitors, but you immediately frustrate them which can cause them to abandon your site. When selecting your keywords, think about how a user might try to find you using a search engine. Don’t make the mistake of deciding to go with obvious broad keywords. While some of these might help with SEO, it makes more sense to research to see what users are actually typing to find the products and services you are selling. The closer you come to exact matches, the better chances you have to attract targeted traffic. This will take some research on your end but so much of SEO is based on the keywords you select so committing the time upfront to identify the best ones is well worth the effort. Free tools exist to help you with this task including keyword analyzers. 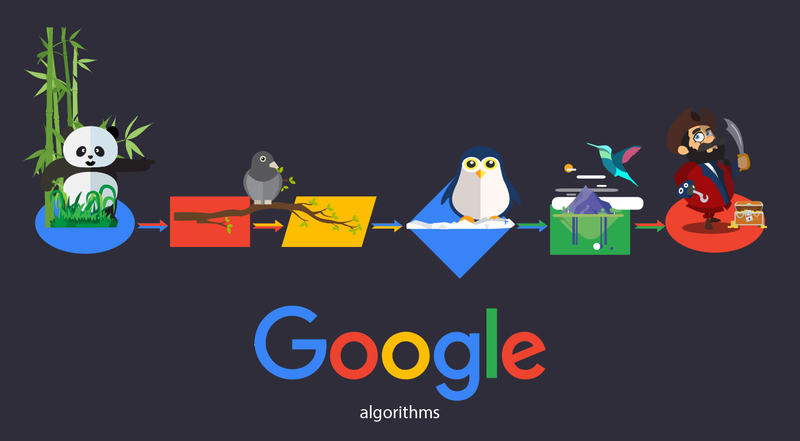 Quality has become a major focus of recent search engine algorithm updates. And content includes everything on your site from text to videos. All of your content must be of the highest quality for SEO. This means never using duplicate content. If you outsource any of your content development activities, you need to verify all resulting content is original. You can easily check for plagiarized text by using a tool such as CopyScape which lets you know if any of your content is being used by another site. If you are using videos or images you did not create yourself, make sure you have the legal right to do so. And all content needs to be error-free. Site owners who write their own copy might want to have it edited by a professional to check for spelling and grammar mistakes. Another aspect of quality to be considered is the content’s relevancy. Outdated information will dilute your SEO efforts. Maintain your content to make sure it has the highest relevancy for search engines. 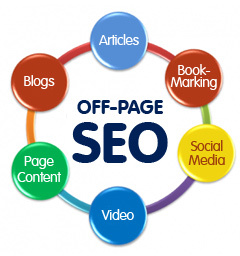 Links are necessary to get a high PageRank and to be deemed an authority site for higher SERP listings. It is important your backlinks are built naturally. Having too many low-quality links will result in low PageRank. Avoid link farms as linking to those types of sites can result in your site receiving a search engine penalty. Reciprocal linking should be used sparingly. Organic linking is ideal for SEO. This requires you to allow the linking process to occur at a normal rate. Site owners are hesitant to do this for obvious reasons. But getting too many links in a short period of time can cause search engines to take a closer look at your site and that can result in your site being penalized. One way to build links naturally is to create a blog and post new entries regularly. Affiliate programs have long been a source of income for site owners. Now sites that have more affiliate ads than content are losing their high rankings. It is perfectly fine to participate in a few affiliate programs. But if you do, make sure they are relevant to your site’s purpose. You should also have original content on your site. Excessive ads can result in a penalty. Advertising should not interfere with user experience on your site. It should not be the first thing they see on your landing page. Affiliate programs should support your SEO efforts, not overshadow them. Black hat SEO must be avoided. Period. There are plenty of resources available to help you understand the difference between black hat and white hat SEO. But really you just need to go back to search engine guidelines. Anything you do that violates the guidelines is black hat. Or if you are using a practice that compromises your agreement to abide by search engine terms and conditions of use, then you can assume it is black hat. Cloaking and certain redirects are specific black hat techniques you should avoid. But there are also deceptive tactics that are not so obvious such as negative SEO. If there is not a current search engine algorithm that catches certain black hat activities, there probably will be in the near future. Most people think of spam as unwanted e-mails that clutter their inboxes. But there are other webspam activities that are even more detrimental to your SEO efforts. Spammy activities include keyword stuffing, having landing pages with no or little content, or spun content that misleads readers by incorporating keywords in unrelated text. Any site that exists for the sole purpose of creating links is typically viewed by search engines as web spam. They do not provide any direct value to search engine users. And if your site links to these sites, you can suffer the same consequences of lower rankings or de-indexing by search engines. In truth, this is more of a recommendation than a rule. The reason for this recommendation is that social signals can be used to leverage your SEO efforts. If you do plan to use social media, be sure to optimize your content and links. Social media optimization (SMO) can enhance your overall SEO strategy. The primary SEO benefit of social media is its link building capacity. Social media links can improve your credibility and help establish you as an authority site which increases PageRank. Social media users share your content with their followers which can get your content to more people. Each time your content is shared, a link is created. Plan for the long-term and you will have a successful SEO strategy. When you create an SEO strategy that builds on short-term successes, you have a greater chance of maintaining your PageRank and staying on top of SERPs regardless of search engine algorithm changes. Long-term SEO requires you to put customers ahead of search engines. SEO is an online marketing tactic and should be treated as such. 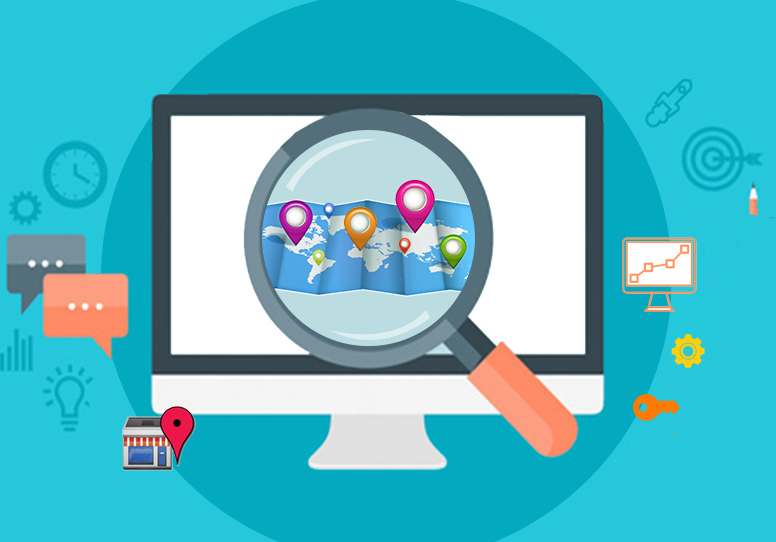 The bottom line for search engines is they want their users to have a good experience using their site which means providing quality search results. But that is only part of the answer. Once they get to your site, search engines expect their customers to have an equally satisfying experience. A site that is useful to visitors is one that search engines want to include on SERPs. And when your visitors have a good experience, you can rest assured that many will share that experience with friends through their preferred social networking site. When you focus on your customer experience, you are, by default, making sure search engine users also have a good search experience. It seems a bit counterintuitive, but when you build your site and create content for customers, you are naturally optimizing it for search engines to an extent. SEO is not something you do outside of those activities. Rather, it is a seamless blending of exceptional customer experiences for your customers and search engine customers.